Southern California is home to some of the most amazing weather in the world. It is also considered one of the top places to live. That said, there are situations in which individuals and companies are negligent and cause personal injuries. If you have been hurt in a car, truck or slip and fall accident, the Law Offices of David Azizi is here to help. David is an experienced San Diego personal injury lawyer who can help you seek the maximum compensation for your injuries. Contact us today at 800-991-5292. Every day clients ask us questions as it relates to personal injury law. One of the most common questions is, “How much will I get for my injuries?” This is impossible to answer without more details on the accident and the injury. Feel free to contact us at 800-991-5292 to discuss the specifics of your case. We will be able to tell you much more about recovering the maximum compensation for your injuries and damages. We offer a free, no-obligation care evaluation where your questions are answered. David is available on nights and weekends as well as during normal business hours. Do not hesitate to give us a call at any time. 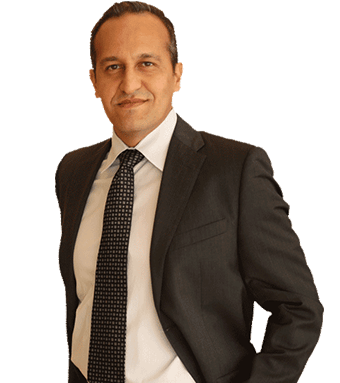 David Azizi has a wealth of knowledge and experience when it comes to personal injury law in San Diego, California. For the past 21 years he has focused his legal practice on personal injury. From the outset, David had a keen interest in personal injury law and over the years he has honed his skills and deepened his experience. Without a doubt, Super Lawyers was correct in calling him one of the top-rated attorneys in L.A. 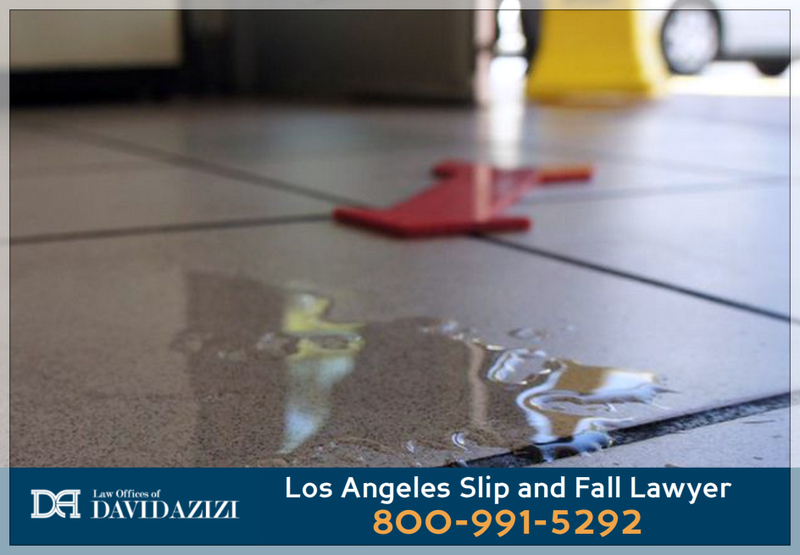 Wet floors are a common cause of slip and fall accidents. San Diego is home to millions of drivers. Each and every day these individuals will take to Interstate 5, Interstate 8, Interstate 815 and Interstate 15. With a large number of people on the roads each and every day, accidents are going to happen. That said, many car crashes can be avoided. If you have been injured in a San Diego car crash due to the negligence of another driver, freight company or business, contact the Law Offices of David Azizi today. Slip and fall and trip and fall injuries can be very severe. Unlike accidents involving cars and trucks, there is no protection for an individual in a slip and fall accident. Unfortunately, we have seen victims suffer major head and neck injuries because they slipped on water or another slippery substance in a store or restaurant. If you have been injured due to the negligence of a business, reach out to us at 800-991-5292. San Diego is often touted as one of the best places to live and work in America. The weather is gorgeous and the economy is thriving. This means a large number of tourists will embark upon the area to enjoy the great scenery. Many motorcycle clubs and motorcycle owners will take to the roads in this part of California. Unfortunately, some may suffer injuries at no fault of their own. If you have been hurt in a motorcycle crash, a proven San Diego motorcycle accident lawyer can guide you through your essential next legal steps in a free case review. With so many interstates running through and around San Diego, there are going to be a plethora of 18-wheeler trucks. When a semi-truck gets into an accident, it can cause severe damage to smaller cars and motorcycles as well as inflict serious injury on the driver or passengers. If you have been injured due to the negligence of a trucking company, freight company or truck driver, contact the Law Offices of David Azizi today.